Join us to celebrate a century of continued operation by the nation’s oldest and largest typefoundry, M & H (Mackenzie & Harris). 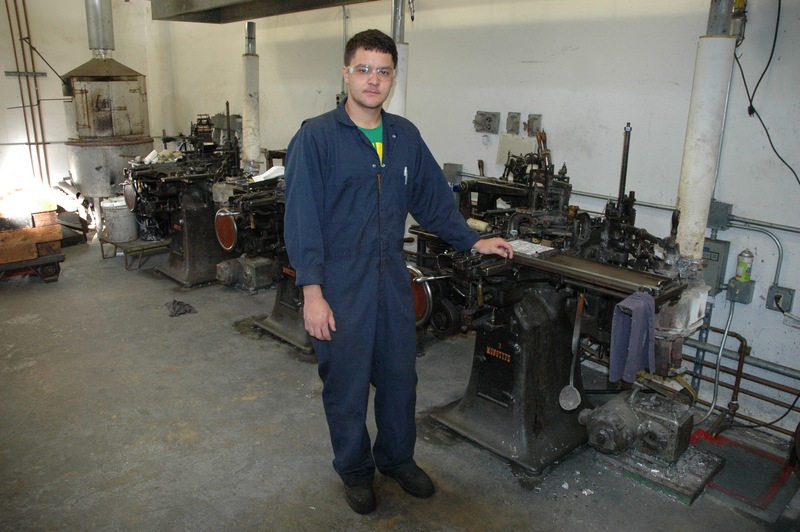 Designated an “irreplaceable cultural treasure” by the National Trust for Historic Preservation, Mackenzie and Harris was established with demo Monotype machines from the Panama Pacific International Exposition’s Palace of Machinery. These have been preserved as part of the historic foundry, still in operation on a full time basis, where handset and composition “hot metal” type is manufactured for Arion Press and other letterpress customers. See demonstrations on Monotype caster no. 3, a survivor from the PPIE, take away souvenirs, and meet the current staff of typecasters and printers. This open house is the first in a series of events at M&H during its centennial year. Sponsored by the Grabhorn Institute with support from the National Endowment for the Arts. After the fair closed, this ephemeral “city within a city” was all but erased from the landscape. The only building saved from demolition—and still standing in its original location—was the Palace of Fine Arts. Repaired in the 1930s, reconstructed in the 1960s, and recently restored, this beloved city landmark is one of architect Bernard Maybeck’s San Francisco masterworks. 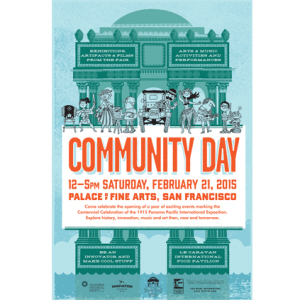 This day-long community event will honor the 100th anniversary of the opening of the Panama-Pacific International Exposition and will kick-off a year of Centennial events. China was one of the active countries in the 1915 PPIE. 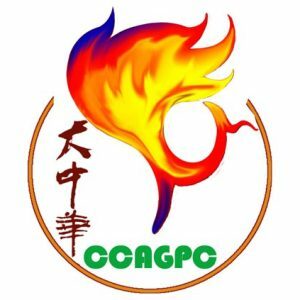 To celebrate the PPIE100, the China Culture Art Global Propagation Committee has prepared a Chinese Pavilion of fine arts and cultural products in the San Francisco International Gift Fair at the Moscone Center from February 21 to 24, 2015. 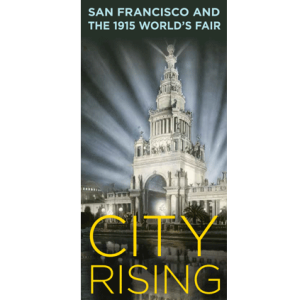 Jewel City revisits the vital moment in the inauguration of San Francisco as the West Coast’s cultural epicenter. 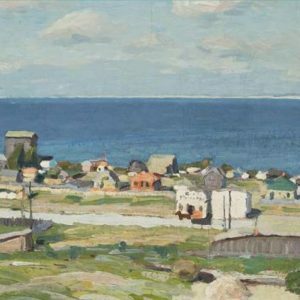 The landmark exhibition at the de Young reassembles a representative cross-section from the original display, including approximately 250 works by major American and European artists.